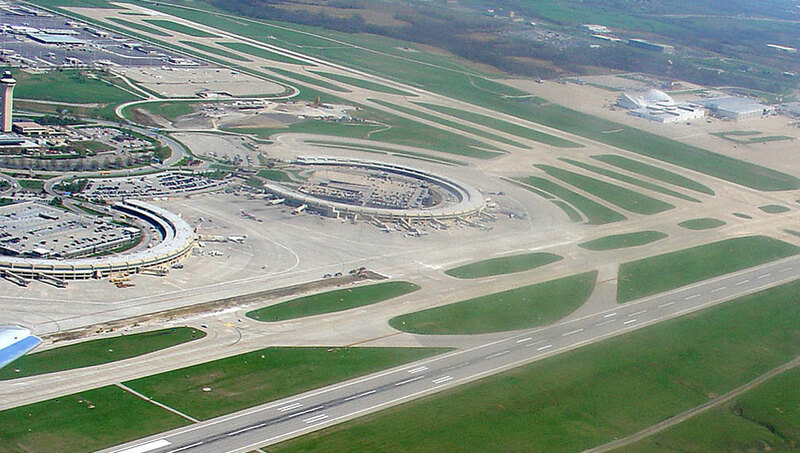 Book2park.com offers secure and affordable airport parking out of MCI - Kansas City International Airport. We select our partners very carefully in order to provide you with a high quality airport parking experience. Reserve your parking now at any of our partner hotels or parking lots and save money getting the peace of mind you deserve! Our rates include complimentary shuttle service to and from MCI - Kansas City International Airport. Book with us and get the best deal you can get on airport parking! 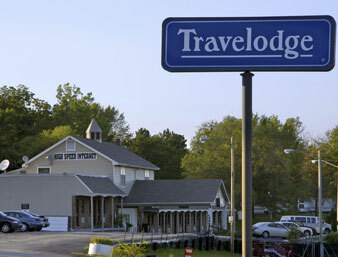 Our Platte City, MO, hotel is conveniently located off Interstate 29 and just a short drive from bustling Kansas City. Free shuttle service for all our Book2park Customers. No extra charges for full-size vans, pick-up trucks and large SUV's. No room reservation needed. Parking Instructions: Please park at the "Park'n'Fly" parking area at the south side of the building. Shuttle Hours: From 4:30am till Midnight. On Demand Approx. every 20 mins. Call for pickup. The Surestay Plus Hotel is a great parking option in MCI Airport. We are located 2 miles away from the airport. Your parking reservation includes a free shuttle service from the hotel to the airport and back from the airport to the hotel. When you arrive to the hotel: Please plan on arriving 20 minutes before the time that you want to depart the hotel. Please proceed to the Front desk for checkin. You will need to present your confirmation receipt to the front desk clerk and they will give you instructions on where to park. Driving distance from MCI : 6.6 mi. The Quality Inn & SuitesÂ® Kansas City Airport North hotel in Platte City lets you relax and focus on the people and experiences you came for. New MCI Airport parking option with free on demand shuttle service provided to and from the airport. Airport drive is approximately 10 min. Please fell free to grab coffee and cookies at the lobby before or after the parking check-in at the front desk. The next shuttle drive to the airport will be ready in no time. Pick ups at the airport have to requested trough a phone call. The Surestay Hotel previously the Plaza hotel is a great parking option in MCI Airport. We are located 2 miles away from the airport. Your parking reservation includes a free shuttle service from the hotel to the airport and back from the airport to the hotel. Shuttle Hours: 4:30am-midnight on demand. Call for pickup. The Sleep Inn is a great parking option in MCI Airport. We are located 2 miles away from the airport. Your parking reservation includes a free shuttle service from the hotel to the airport and back from the airport to the hotel. Upon your return: After your have picked up your luggages please call the hotel at :816-464-2423 for shuttle pickup. You will need to wait for the shuttle where all hotels shuttles pickup at the airport.